We are far less free than we like to think. 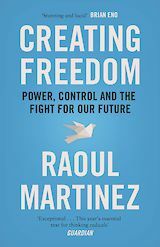 In Creating Freedom, Raoul Martinez exposes the mechanisms of control that pervade our lives and the myths on which they depend. 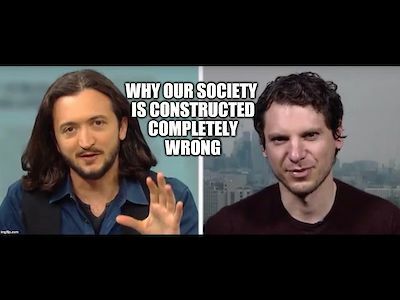 Exploring the lottery of our birth, the coercive influence of concentrated wealth, and the consent-manufacturing realities of undemocratic power, he shows that our faith in free media, free markets, free elections and free will is dangerously misplaced. Written with empathy and imagination, this scholarly, fierce and profoundly hopeful manifesto makes a dazzling case for creating freedom on our own terms. What is the myth of responsibility, and what could we gain by challenging it? 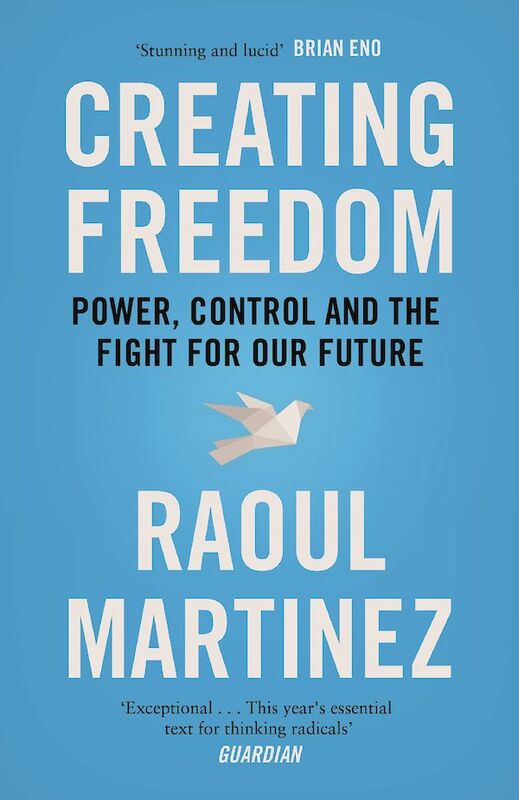 Watch this wonderful short RSA video, with Raoul Martinez, author of Creating Freedom. “What makes his arguments unusual is that they lead to some chastening conclusions. Here are a few: prisons need to be emptied of all but those who pose a threat to society. Elections must be exposed as a shabby trick on a deluded populace, a lie of democratic choice in a system controlled by money. 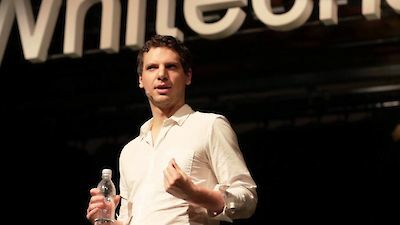 The media must be revealed as what it is – a corporate capitalist machine to mass-produce stupidity (with the happy exception of this article).” Raoul Martinez, interviewed on Creating Freedom (“this year’s essential text for thinking radicals”). 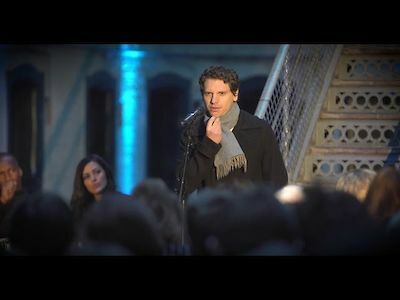 Raoul Martinez talks freedom at Kilmainham Gaol, Dublin. 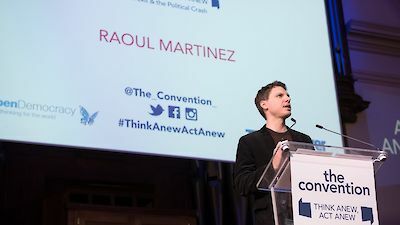 Raoul Martinez’s keynote speech on Brexit and democracy at The Convention. 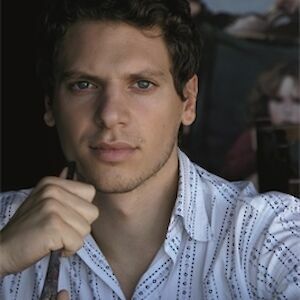 Raoul Martinez is interviewed on Book Shambles (a.k.a. 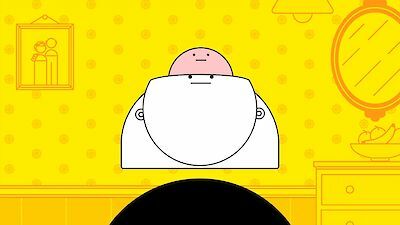 the most endearing, entertaining books podcast around).